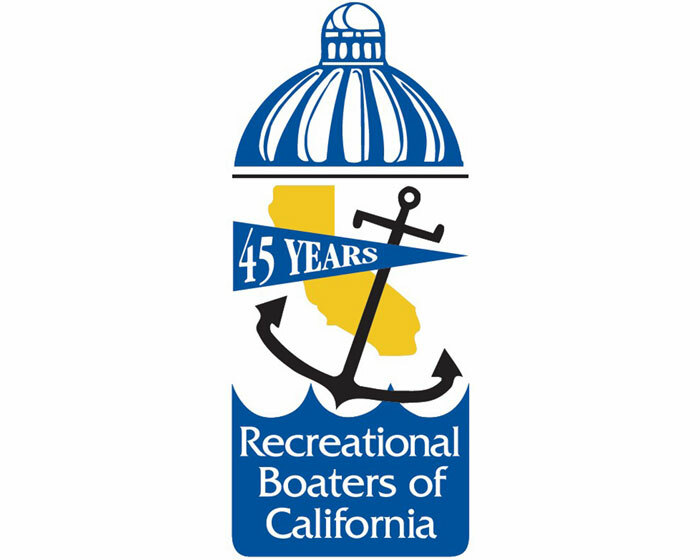 SACRAMENTO — The boater advocacy group Recreational Boaters of California (RBOC) has issued a “Call to Arms” to boaters across the state, asking them to contact their California Assembly members to prevent the taking of funds that are currently mandated for use only in boating-related projects, to pay for non-boating-related flood control. If it becomes law, California Senate Bill 436 would open the boater-financed state Harbors & Watercraft Revolving Fund for a non-boating purpose: prevention of damage to streets and property within cities caused by beach erosion and flooding, including $1 million for areas located along Hueneme Beach. The action bill was created through amendments on Sept. 6. At press time, RBOC representatives expected it to be acted upon before the legislature recesses on Sept. 13. “SB 436 has been created through an end-of-session gut-and-amend action to propose a significant change in the law controlling the proper use of boater-generated taxes and fees we pay to the state,” said Karen Rhyne, RBOC vice president, South Region. While RBOC recognizes the importance of flood and erosion prevention efforts at Hueneme Beach, boaters are not the source of such damage, said Jerry Desmond, RBOC’s director of government relations, in a statement. “Nor are they the beneficiaries of the prevention efforts that would be financed by our tax dollars and registration fees,” he added. “Now that the Department of Boating and Waterways (is) a division within the Department of Parks and Recreation, it is critical that the transition preserves and maintains the integrity, vitality, structure, funding and effectiveness of the Harbors & Watercraft Revolving Fund that works to provide programs and services that directly benefit boaters,” Desmond added. To help in this “Call to Arms,” RBOC asks boaters to contact their California Assembly members immediately. You can do that online by using the BoatU.S. email system, by clicking here. I am a constituent and I urge you to vote “no” on SB 436 [Jackson] when this bill is taken up on Assembly Third Reading. I am seriously concerned that SB 436 would open up the boater-financed state Harbors and Watercraft Revolving Fund [HWRF] for a non-boating purpose: the prevention of damage to streets and property within cities caused by beach erosion and flooding, including $1 million for streets and property located along Hueneme Beach. While I recognize the importance of prevention efforts at Hueneme Beach, boaters are not the source of the damage, nor are we the beneficiaries of the prevention efforts that would be financed by our fuel tax dollars and registration fees. As the Department of Boating and Waterways has now become a Division within the Department of Parks and Recreation effective July 1 as per the provisions of GRP #2 of 2012, it is critical that the transition preserves and maintains the integrity, vitality, structure, funding and effectiveness of the HWRF that works to provide programs and services that directly benefit the boaters who provide our hard-earned taxes and fees for this special fund. SB 436 is contrary to these principles. Thank you for this opportunity to discuss my position on this bill.